NASHVILLE – Gov. 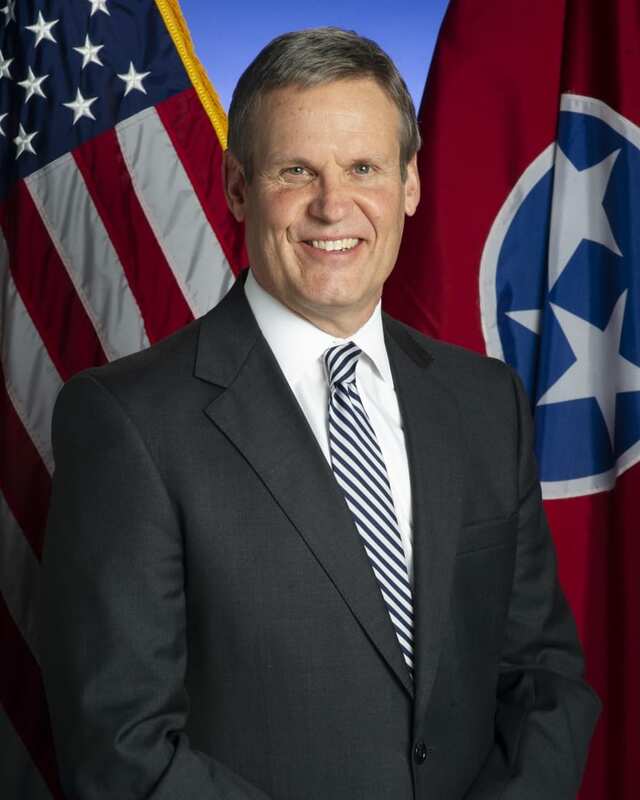 Bill Lee announced Monday that five electric co-ops in Tennessee will receive more than $6.2 million in broadband accessibility grants. Electric co-ops received nearly half of $14.8 million in state grants awarded by the state. According to the FCC’s 2018 Broadband Deployment Report, nearly one in four rural Tennesseans lack access to broadband. In addition to the $20 million included in Gov. Lee’s recommended budget for fiscal year 2020, these grants will continue to close the access gap ensuring rural Tennesseans have the tools needed for growth and prosperity. Learn more about electric co-op broadband in Tennessee on our Co-op Broadband page. Centerville, TN — Ultra-fast, affordable, reliable broadband is getting closer for those receiving electricity from Meriwether Lewis Electric Cooperative. The utility’s wholly-owned subsidiary, Meriwether Lewis Connect, LLC is preparing to serve its first customers. Residents in and around the city of Waverly will be hearing from MLConnect by the end of March about firming orders and scheduling installations. Construction on the $60 million project began in Waverly in October 2018 and expects to be live with broadband and phone for all MLEC members by late 2022. MLConnect’s Phase I includes more than 300 miles of main line fiber and helps secure a robust infrastructure is in place to serve the rural areas. Currently, construction continues in Hohenwald for a potential “go live” date in April. By early March, construction crews will also be working in Centerville. New Johnsonville, Erin, Tennessee Ridge, McEwen, Linden and Lobelville (in this order) are on schedule for service by the end of 2019. When designing Phase II, construction costs, existing infrastructure, time constraints, etc. will be considered when selecting areas. Another factor is the amount of interest in each neighborhood (number of online registrations). This is why registering on www.mlconnect.com or at your local MLEC office is so important. To learn more, visit www.mlconnect.com or email customercare@mlconnect.com. Today two Tennessee co-ops announced projects to expand broadband. Just over 79 years ago, from the Centerville Courthouse steps in Hickman County, Meriwether Lewis Electric Cooperative’s first leaders announced its commitment to provide safe, affordable, reliable electricity to areas overlooked by other providers. Today from the same location, MLEC President and CEO Keith Carnahan announced that MLEC was furthering that original initiative and launching Meriwether Lewis Connect, LLC, to deliver broadband internet across the five counties it serves. Additionally, Middle Tennessee Electric, the state’s largest electric cooperative, and United Communications, Middle Tennessee’s leading provider of fiber and fixed wireless internet services, today announced that they have partnered to expand broadband access to underserved areas across seven counties in Tennessee. The partnership between Middle Tennessee Electric and United Communications allows the two organizations to combine their resources and decades of experience to offer affordable, high‐speed internet services to members and customers in the coming years and improve quality of life for those in the areas they serve. This initiative is already under way and full implementation will be a multi‐year process. Based on input from the community, the partnership will prioritize implementation in areas with the highest demand. It allows both organizations to build a world‐class smart grid in the region, at the lowest possible cost, while not impacting Middle Tennessee Electric members’ electric rates, which are some of the lowest in the country. 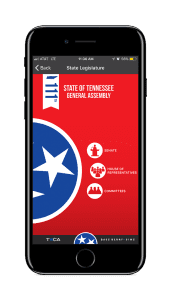 Both co-op announcements come as a result of the Tennessee Broadband Accessibility Act signed into law in 2017 by Gov. Bill Haslam. The law removed restrictions to allow co-ops to provide broadband to the communities they serve. Since implementation of the law, eight of the state’s 23 co-ops have announced broadband projects.